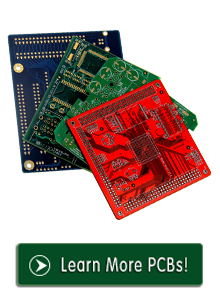 PCB Surface Finishes vary in price, availability, shelf life, reliability and assembly processing. While each finish has its own benefits, in most cases, the process, product or environment will dictate the surface finish that is best suited for the application. It is recommended that the end-user, designer or assembler work closely with their PCB supplier to select the best finish for the specific product design. HTD Group circuits' extensive experience in lead-free manufacturing of printed circuit boards has been instrumental in successfully converting countless projects from solder to a lead- free alternative.